The Exchequer surplus for February came in lower than expected at €139m, according to Department of Finance data issued yesterday. That compares with €217m a year ago and a forecast of a rise in the surplus to €325m by Cantor Fitzgerald. The Department of Finance said that there was an increase in non-voted current spending, excluding debt service costs of €138m from a year earlier that was caused by a rise in European Union budget contributions. 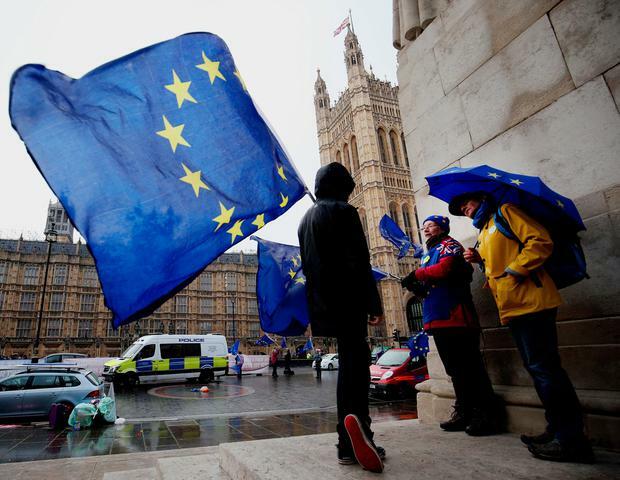 The outcome for 2019 however will depend on whether Britain leaves the European Union with a deal, or crashes out on March 29 without one. If there is no deal, the Central Bank of Ireland estimates that economic growth could be 4 percentage points below forecasts, which would cause the budget deficit as a percentage of gross domestic product to widen by 2 percentage points.